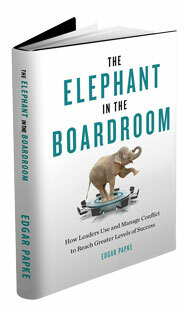 As a consultant, coach, speaker, and author, Edgar is dedicated to helping leaders build cultures of innovation and better align their organizations and teams to drive new ideas, produce change, and deliver meaningful solutions. 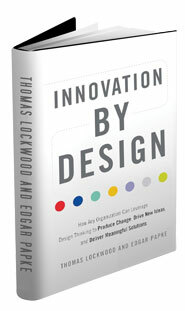 and is the co-author of Innovation By Design. Drive New Ideas, and Deliver Meaningful Solutions. 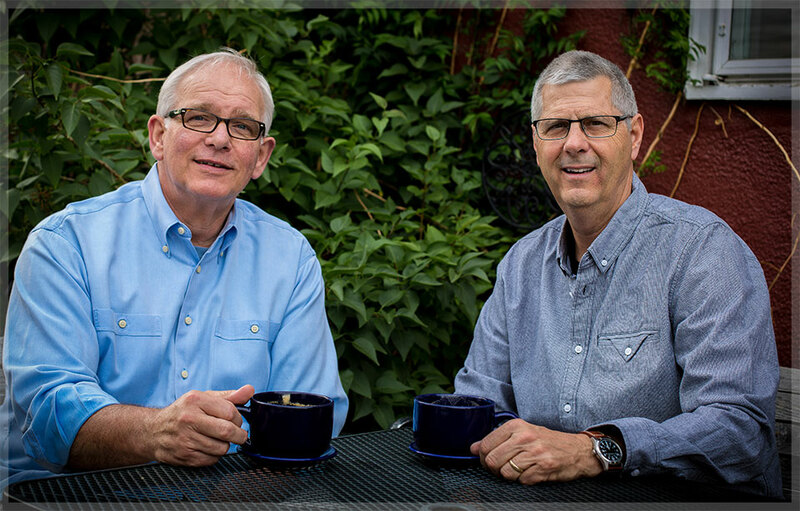 Listen to an interview on KGNU, Boulder with Edgar Papke and Thomas Lockwood. VISIT www.InnoAlignment.com for more information. 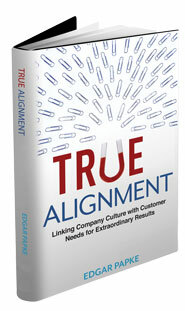 The TRUE ALIGNMENT® model is a systemic approach to assist leaders and their organizations to attain greater levels of alignment and innovation, helping them align their cultures and leadership to their customers’ experience. Alignment is the most important conversation of leadership. START THE CONVERSATION! CONTACT EDGAR TODAY!